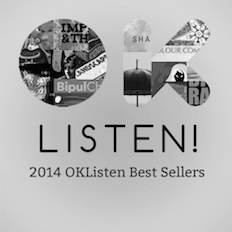 Small Victories | Tejas | OK Listen! 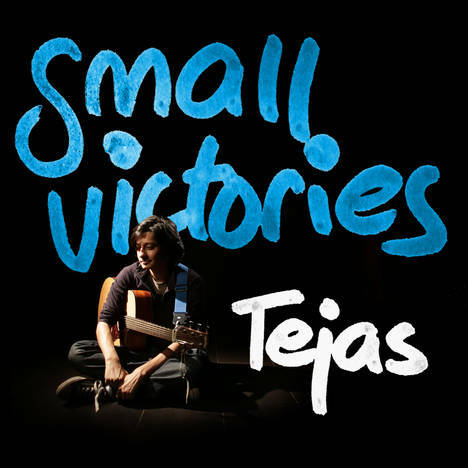 'Small Victories' is the debut EP from singer-songwriter Tejas. Small Victories has been produced by Warren Mendonsa and Tejas, and was recorded in August 2014 at Cotton Press Studios. 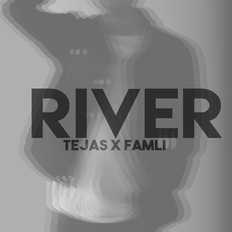 Fresh and heartfelt, this pop-rock record is an anthology of Tejas’s earlier as well as more recent music. The acoustic guitar-driven EP features 5 songs, which were tracked live with the entire band. 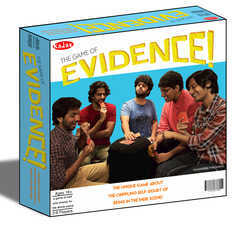 A Kadak Apple Records release.